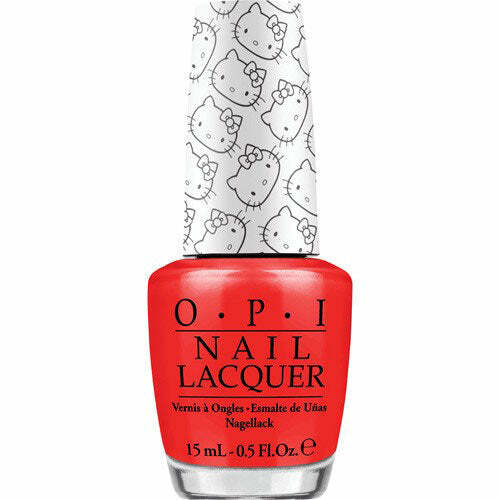 OPI Nail Polish uses fashion-forward, wearable nail colors for the modern woman who is looking for an effective and safe brand. 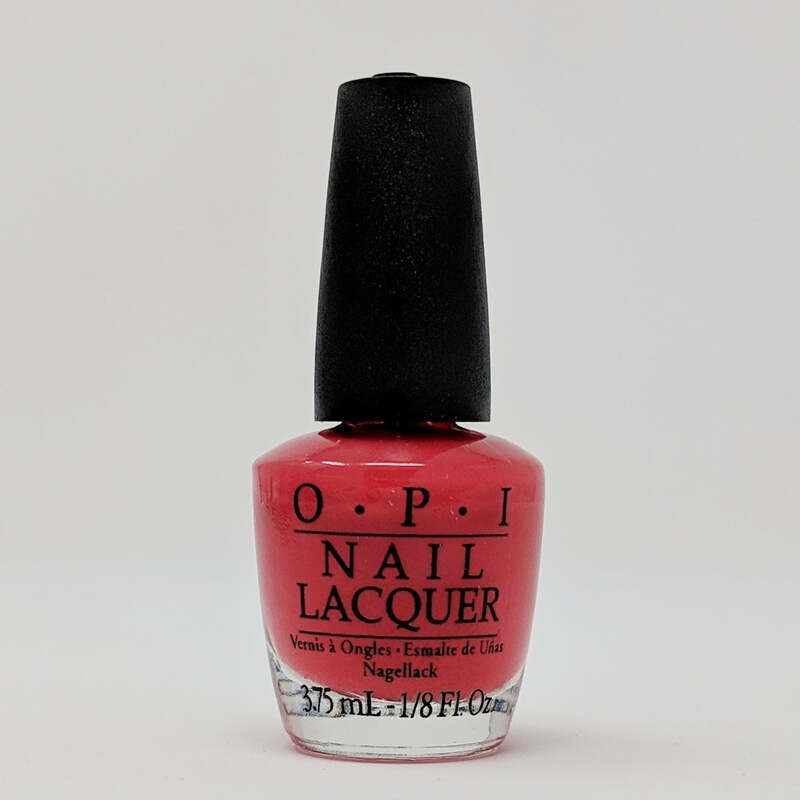 OPI Nail Polish Lacquer puts the final touch on fingertips and toes with a top-quality formula you have come to expect from OPI. 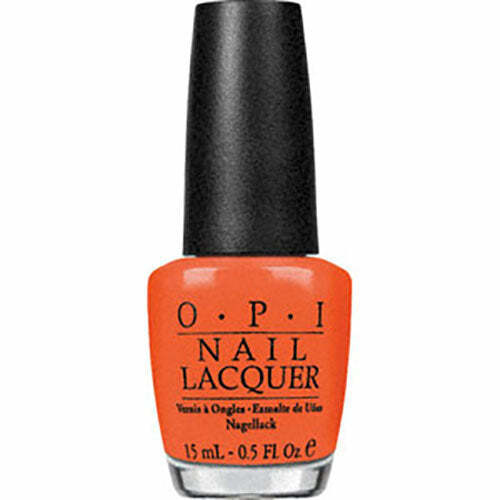 The Long-lasting, Chip-resistant polish ensures flawless results with each application.